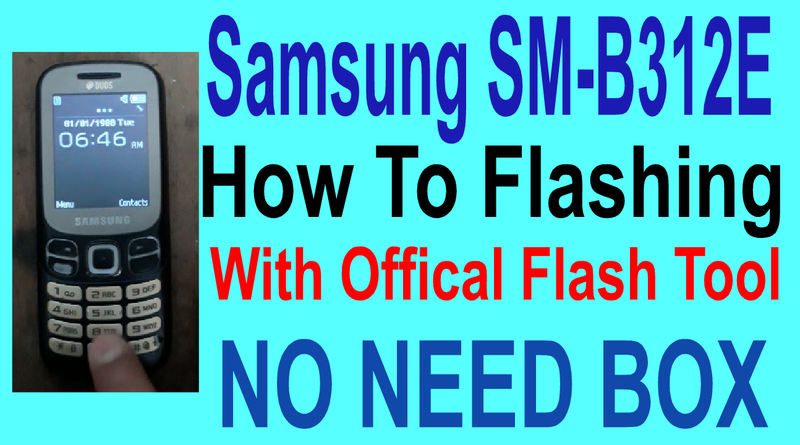 Home / How To Flashing Samsung SM-B312E With Offical Flash Tool. 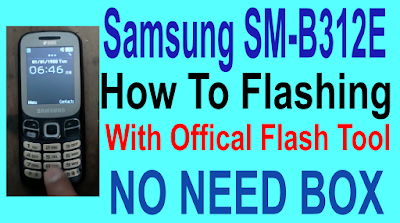 / samsungfiles / videos / How To Flashing Samsung SM-B312E With Offical Flash Tool. Samsung SM-B312E Flashing Required File. 1# Download sm-b312e flash file. How To Flashing Samsung SM-B312E? 4# Select file on tool. 6# Now connect usb cable on phone then put battry. 7# Now your phone flashing process.few mins waiting. 8# Now your phone flashing complite.